December 5, 2018 — In April of this year, the Trump Administration issued Executive Order 13829 creating a task force charged with evaluating the operations and finances of the U.S. 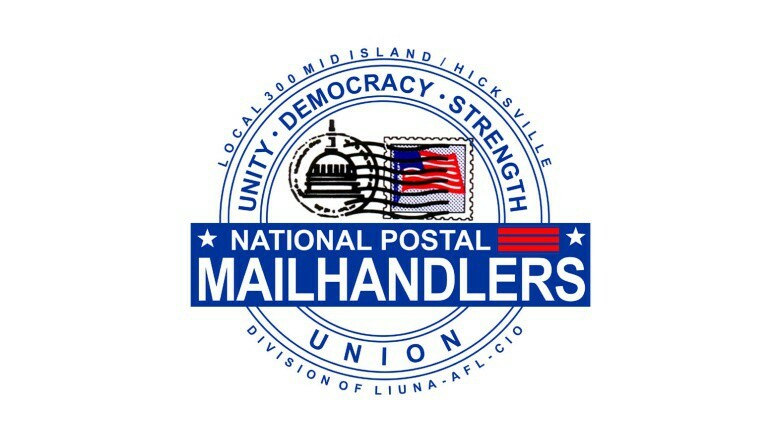 Postal Service, covering topics like pricing, USPS policies, and workforce costs. The report entitled United States Postal Service: A Sustainable Path Forward, was completed on August 10, 2018, but was not released until December 4, 2018.